Should you listen to music to focus better when you write? Total silence or a killer writing playlist? There are 2 camps to the debate, but what does science say? 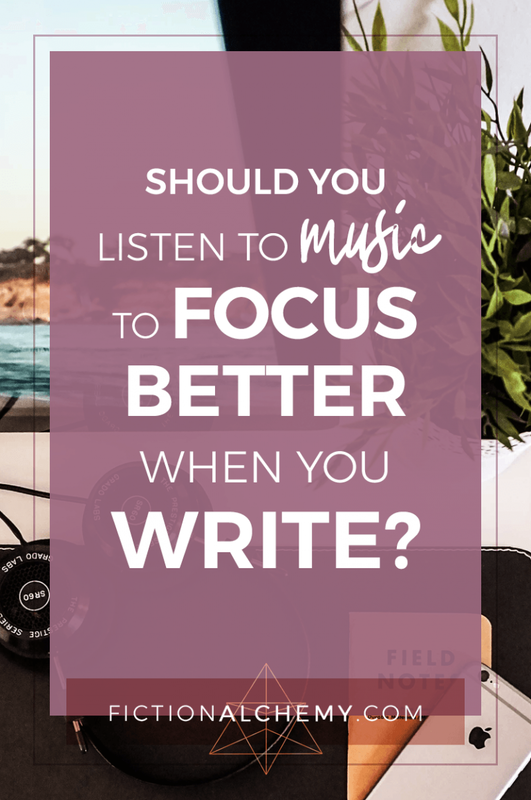 Will music help you focus on your writing better? 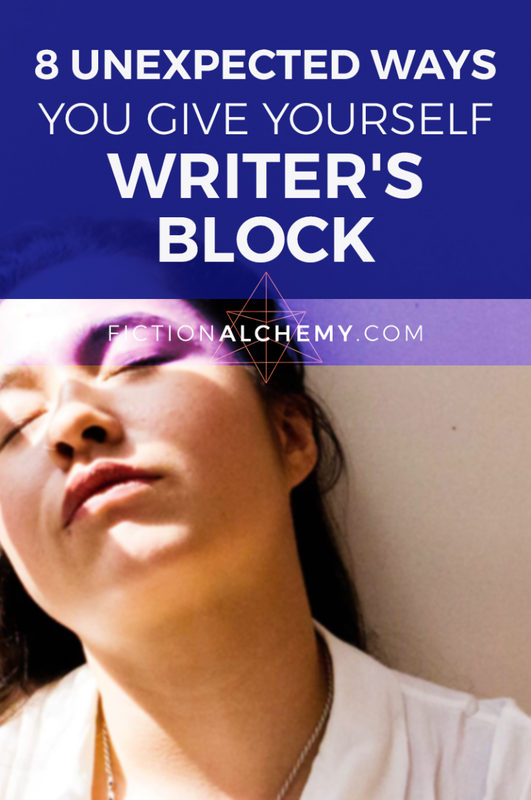 How do you get Writer’s Block? It’s almost always a correctable problem, but to correct Writer’s Block, you need to know what’s causing it first. Writing isn’t hard. It’s finishing that’s hard. 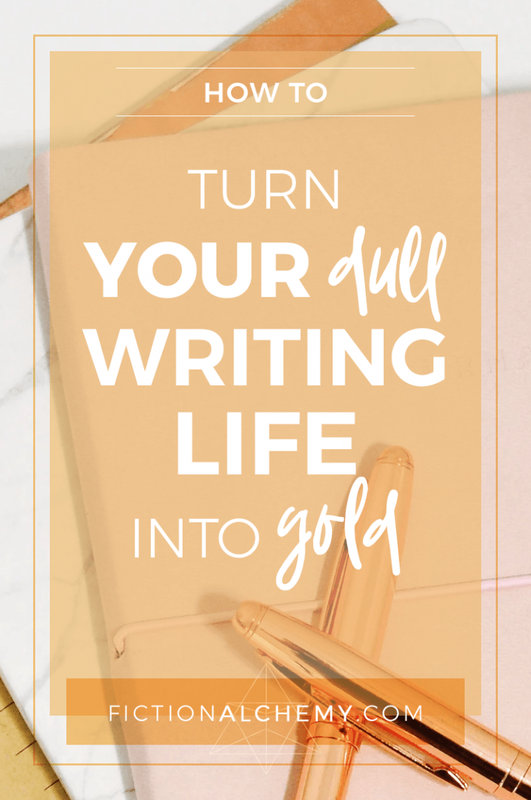 There are four small changes that can take you from being a writer who plugs away at a book for several years to an author who actually finishes your novel. The fourth one might surprise you the most. 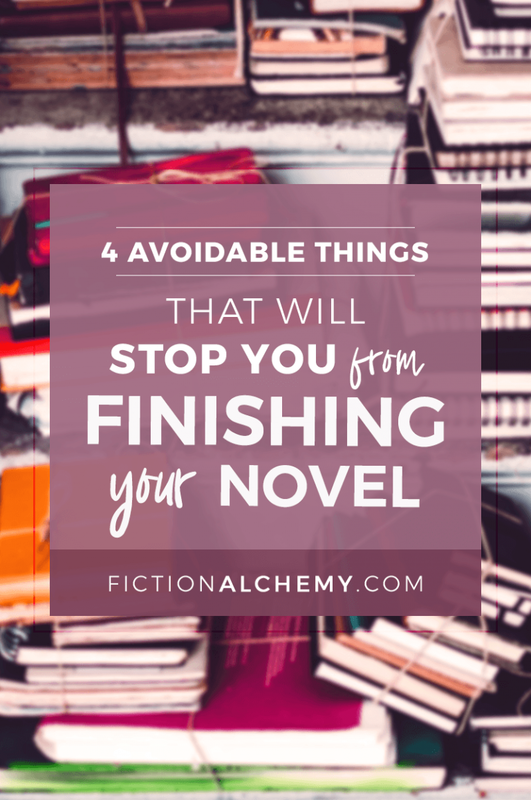 You want to be a successful novelist, but it’s hard to focus when you’re so stressed out. 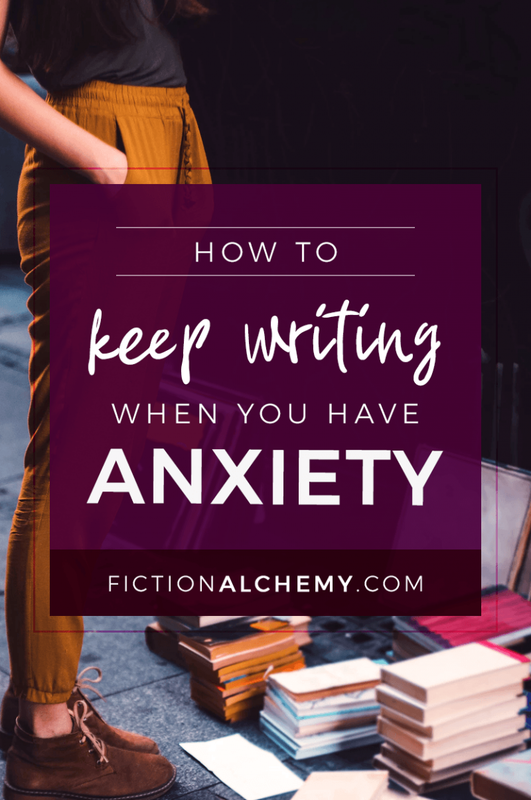 How do you keep writing when you have anxiety? There’s a reason you haven’t finished (or maybe even started on!) your novel yet. If it’s one of these reasons, I’ve got some great news for you. Fiction Alchemy is a brand new way to think about writing.